Tanzania's No.1 gold producer also said the alleged environmental violations could relate to a long-standing seepage at the base of the tailings storage facility at North Mara, an issue apparently "well-known" by both the National Environment Management Council (NEMC) and the Tanzanian government. "This seepage remains managed by pumps which return the water to the tailings storage facility and it is, therefore, contained on the mine site, does not flow into the surrounding environment or present a risk of contamination to any public water source," the company said in a media statement. 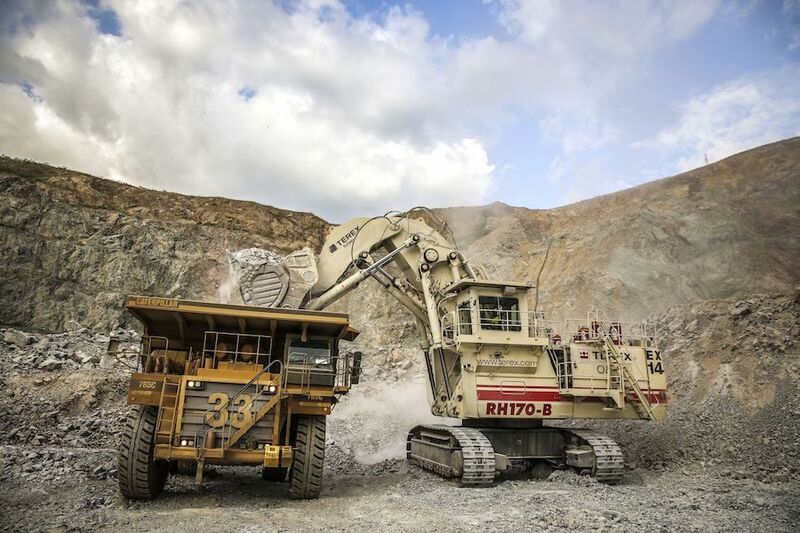 Acacia did acknowledge local media reports pointing at the Tanzanian government ordering a new tailings storage facility at North Mara, but said it was only a verbal directive. The gold producer added that, before the order, it had already detected the need for additional tailings management and storage capacity to meet North Mara’s life of mine plans. However, it believes a new facility would be more economic than expanding the current infrastructure. The news come only two days after the government appointed a new mining minister, Dotto Biteko, the third person to take on the role since President John Magufuli was elected in 2015. Acacia, majority owned by Barrick Gold (TSX:ABX)(NYSE:GOLD), has been waiting for the Canadian gold giant to negotiate a settlement with Magufuli, after he forced it to stop exports of concentrate in early 2017. That year, the country’s government banned exports of unprocessed metal and slapped the miner with a $190 billion tax bill— equal to almost two centuries worth of revenue. In October, Acacia was hit with fresh charges of money laundering and corruption and some of its employees were detained. Overall operations at North Mara remain unaffected, the company said.